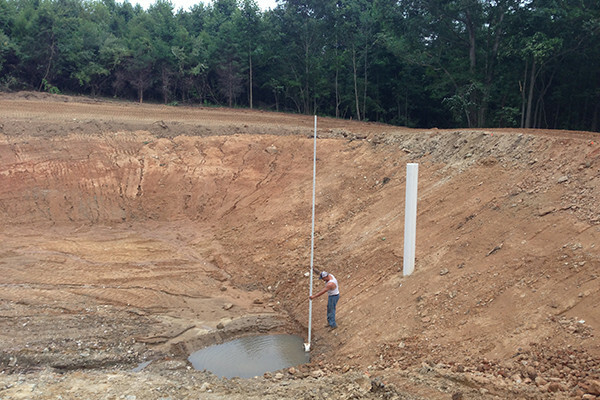 Creating a high quality pond begins with site selection and design. Contact us to build your new pond or land runoff. 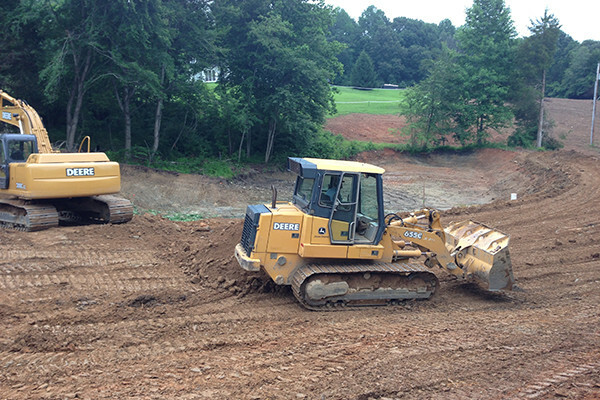 If you are in search of excavating service in the Northern Virginia area, Atkins Homes can assist you in excavation, yard grading, clearing, and man-made ponds. 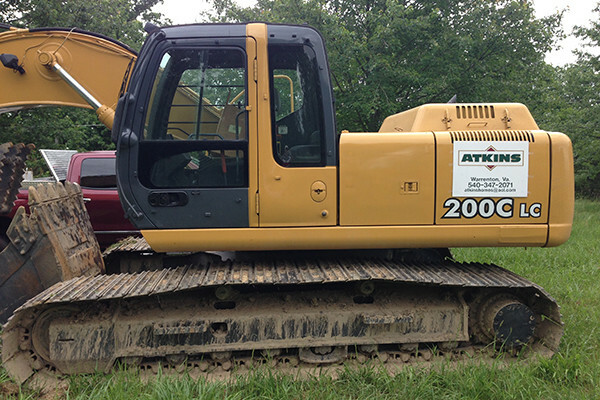 Atkins Homes will take care of your excavating needs. 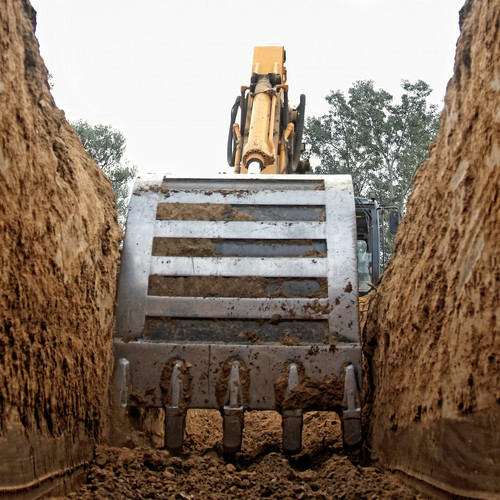 During new construction on buildings, roads, and other structures, site excavation is one of the earliest stages. The site is excavated to create a level, clean area to work, with the foundations being established in the excavated area. A site may also be excavated and backfilled to confirm that the material directly under the site is of high quality. Grading land is the first step in ensuring proper water drainage within your landscape. It is important for water to drain away from your foundation to prevent water damage. Whether it’s a small lot or 100 acres, we have the equipment and the experience to remove trees and shrubbery to clear your land for your next project.